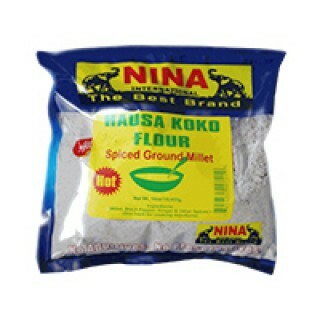 Hausa koko by Nina. Product of Ghana, lovely as a staple for your main meal, with soup , stews, meats and vegetables. Looking to buy the African food online? you have arrived at the perfect place to do just that.